Are you a frequent cyclist? Have all the best gear for your hobby but are lacking in the foot department? 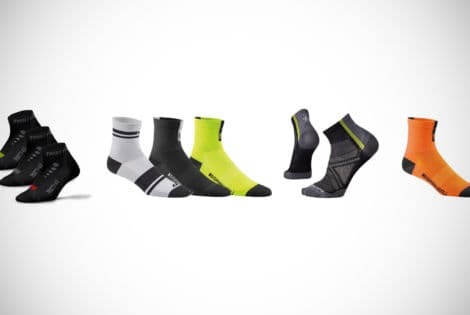 Check out these top 20 cycling socks for men and banish sore sweaty feet.